In November, The Folsom Garden Club (FGC) awarded a total of $10,500 to nine non-profit projects. The Grants Committee just began receiving some reports of early completion of those nine projects. 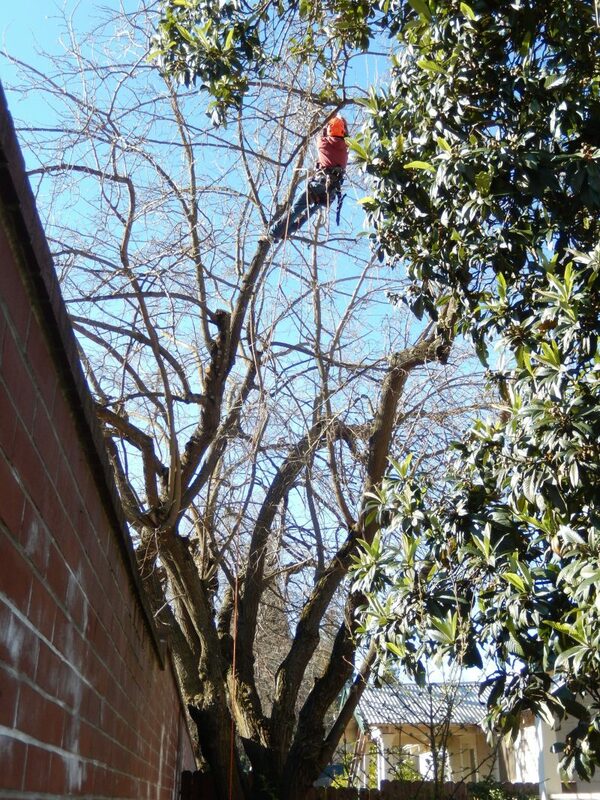 Murer House Foundation received a $1,505 grant to hire an arborist to prune several historic trees on the site. The trees had never been pruned since they had been planted many years ago. The total cost of the project was $1,800, a small portion of the cost was funded by the Murer House Foundation Board, with the grant award covering the remaining balance. 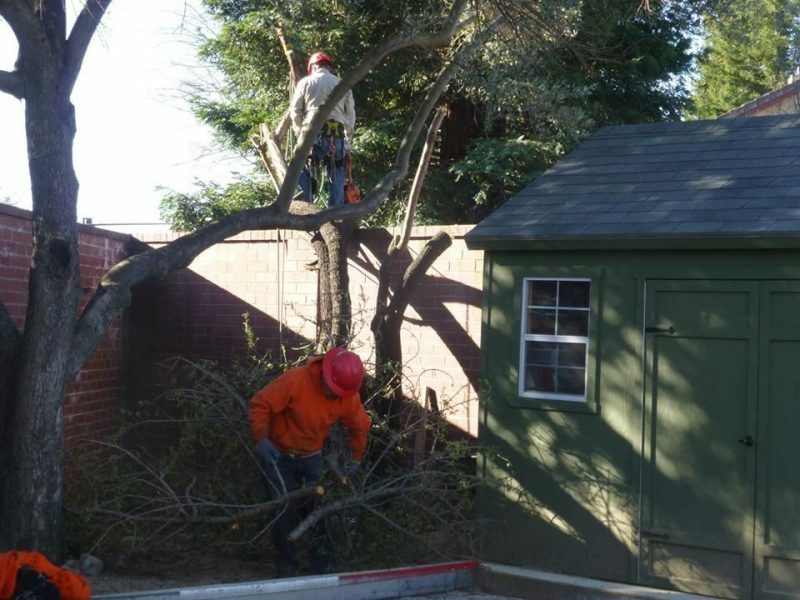 The arborist removed one volunteer almond tree, and pruned the deadwood from several trees, including a walnut, hazelnut, apricot, pear, olive, and chestnut. They also pruned the loquat and mulberry branches away from the structures on the property. The Murer House Foundation expressed their appreciation to the FGC for their continued support. 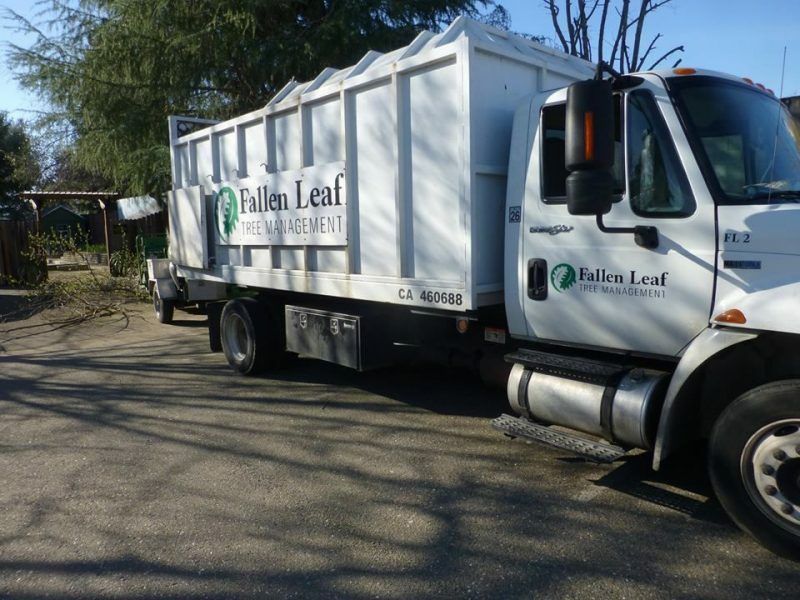 The 2018-19 grant award allowed them to hire an arborist and complete the much needed work that was beyond the capabilities of their volunteer team. Thanks to the FGC’s award, the Murer House Foundation will have healthier trees for years to come.